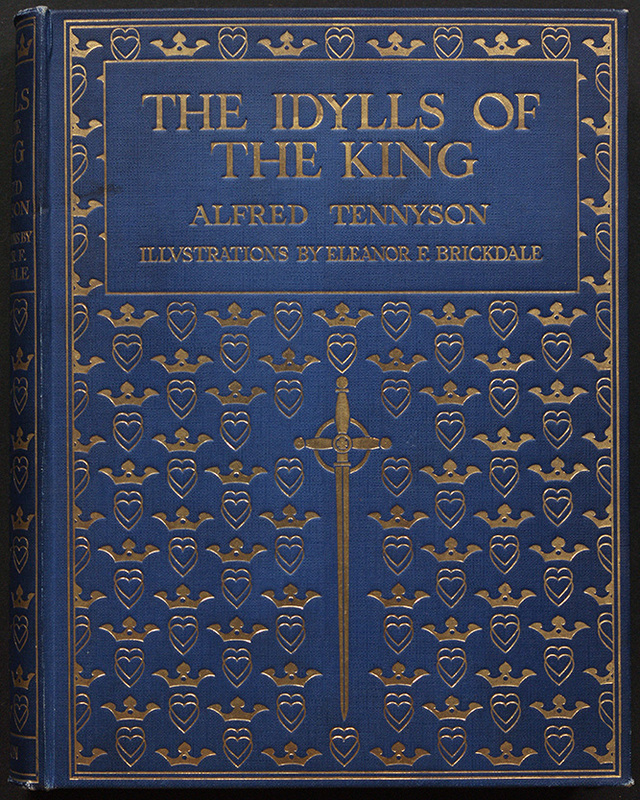 Alfred, Lord Tennyson (1809–1892) was a poet. He was born in 1809 in Somersby, Lincolnshire. He died in Aldworth, Sussex. 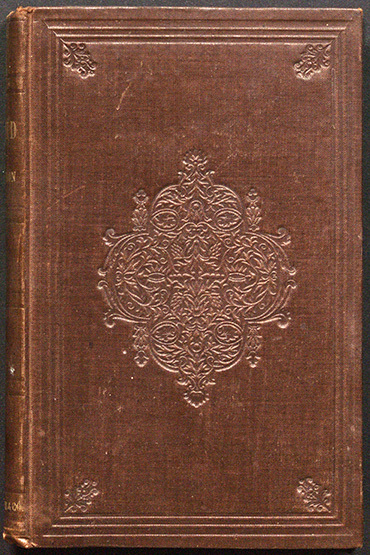 His work first appeared in Poems by Two Brothers, published in 1827. He married Emily Sarah Sellwood (1813–1896) in 1850 and they had two sons, Hallam, born in 1852, and Lionel, born in 1854. 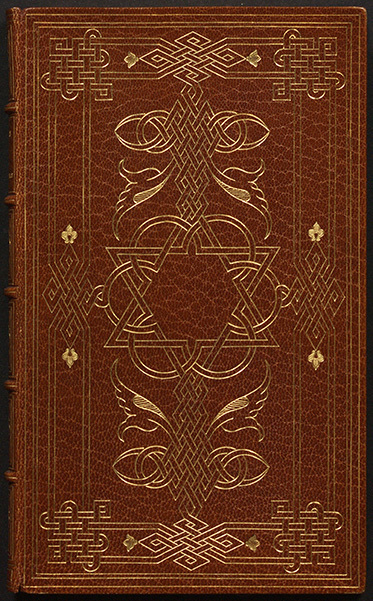 Librarian David Sinclair (1942–1974) catalogued and re-organized the collection in 1970. He also published an essay analyzing the scope the collection in Victorian Studies Association Newsletter. 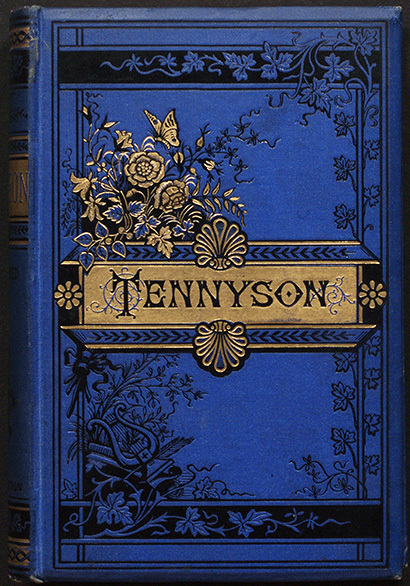 The University of Toronto Catalogue lists all titles in the Tennyson collection, including James’s published essays on Tennyson. 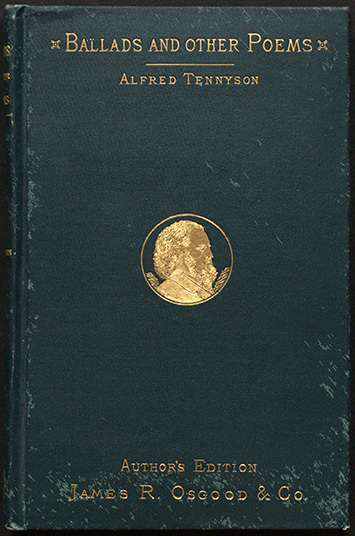 Charles Canniff James fonds contains several manuscripts of essays on Tennyson and his poetry. Sinclair, David. 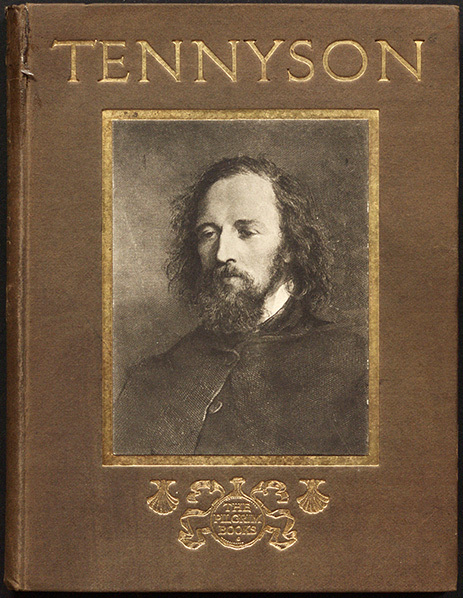 “The First Pirated Edition of Tennyson’s Poems.” The Book Collector, vol. 22, no. 2, 1973, pp. 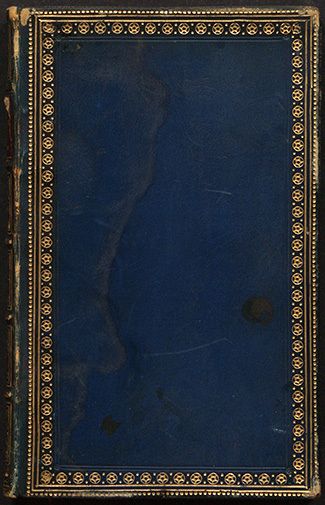 177–188. 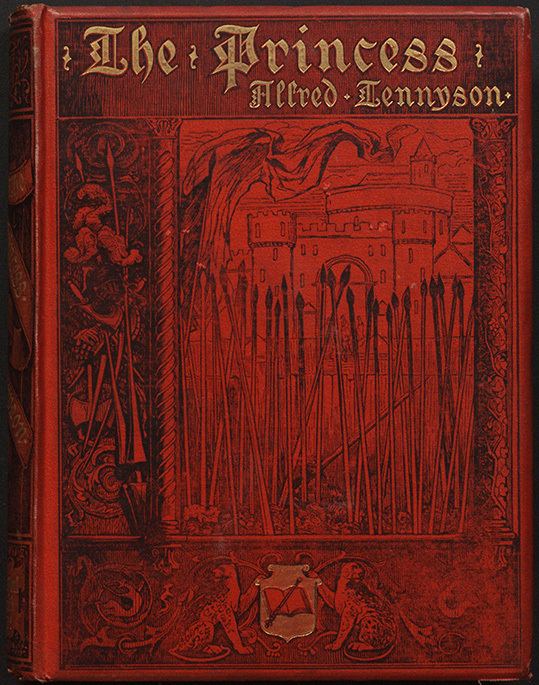 Tennyson, Alfred Lord (1809–1892) Index to Poems, Representative Poetry Online.